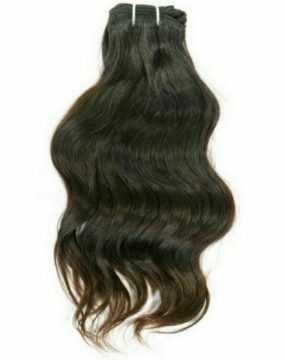 Our Virgin Indian Temple Hair is 100% Virgin Remy with full cuticles in place. 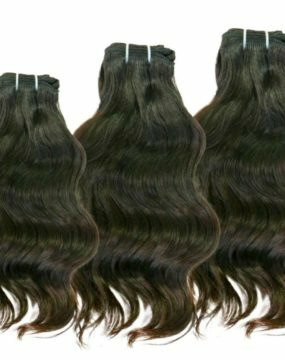 The absolute best bundles out of South East India. Additional lengths and quantities will be available soon! Curly hair in its natural state.